Welcome! We hope you feel right at home. 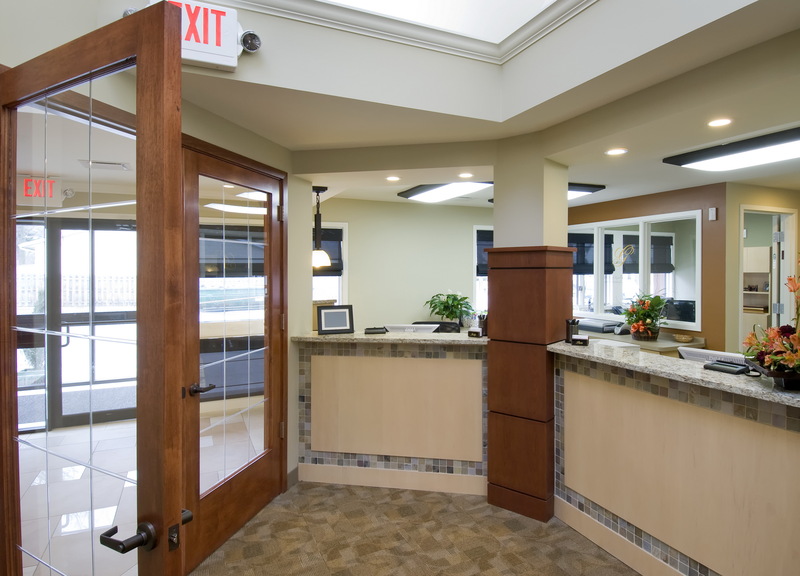 Every detail has been meticulously planned to make your visit as comfortable as possible- some of our patients even refer to their experience as "spa-like." We think that will enjoy your time here and look forward to all of your future visits! 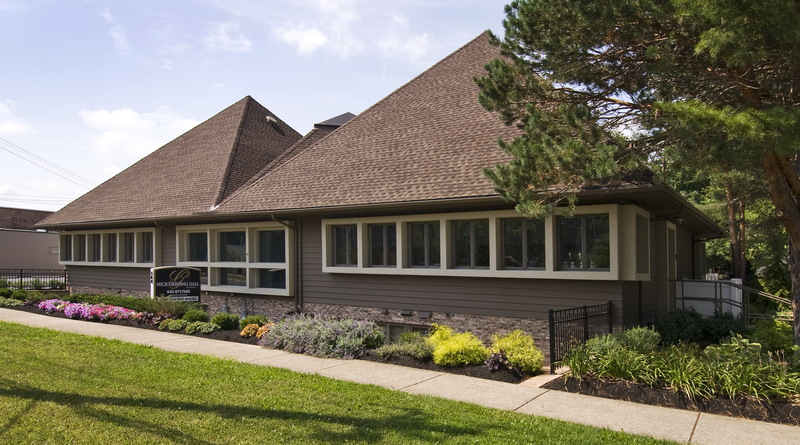 Pull up to our unique building that we are proud to call home. The entrance is around back with ample private parking. 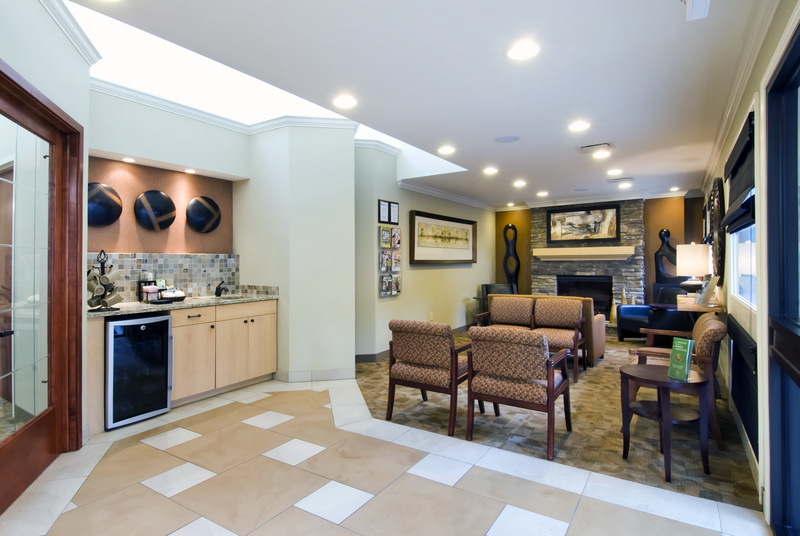 Cozy up to the fireplace and enjoy a beverage in our beautiful reception area. 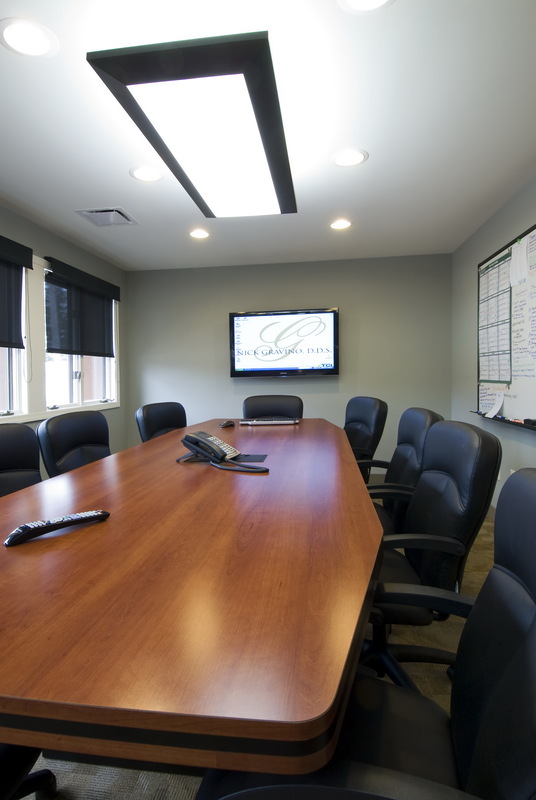 Our individual attention is assured at our private check-out areas so that your business and scheduling needs are met. 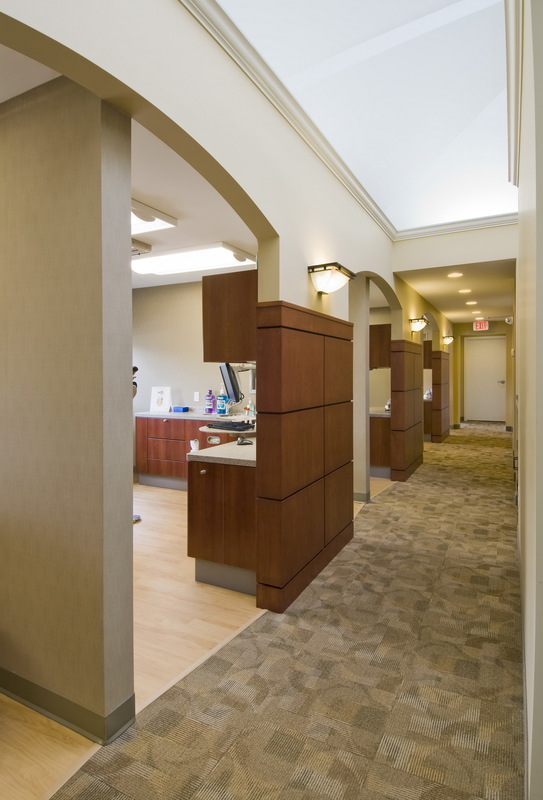 Continue to enjoy our beautiful surroundings as you walk down the treatment corridor. 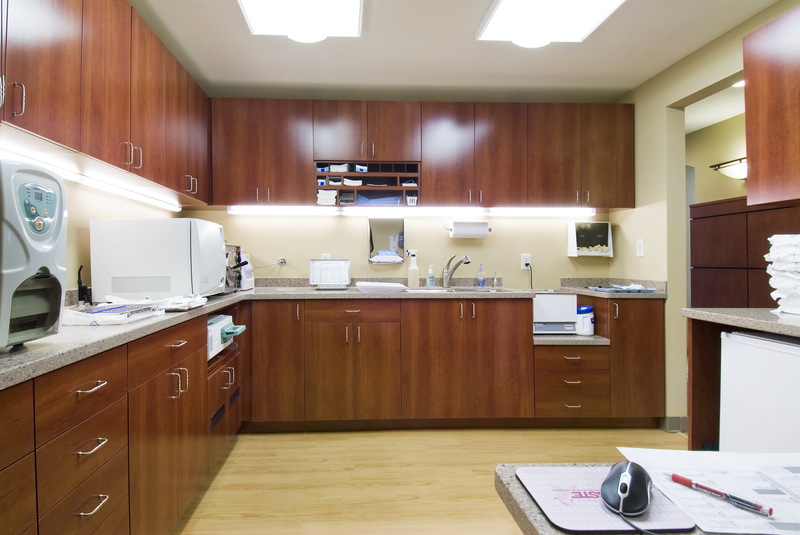 With the latest equipment and diligent protocols, we consistently surpass the state requirements in all areas of sterilization and cleanliness. Dr. Gravino spends hours in his modern and advanced lab meticulously completing all the details that result in your exquisite dental work. 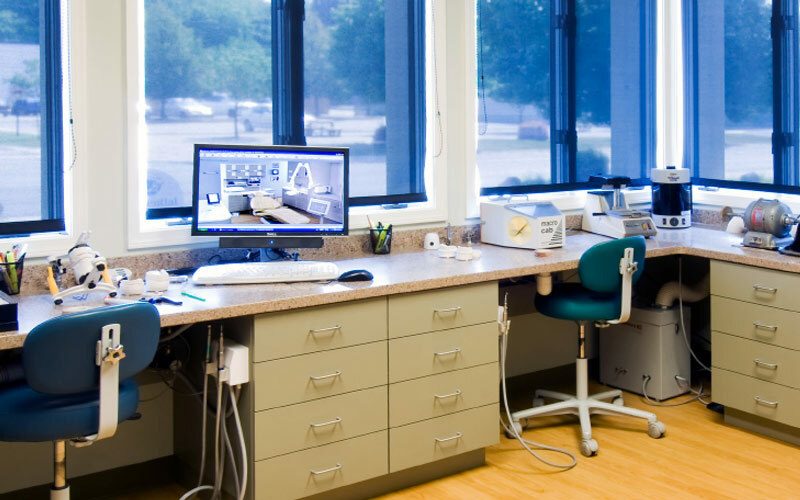 Dr. Gravino is a well respected instructor in clinical dentistry, holding seminars for established dentists from around the country in our fully equipped learning center.